Over the past few years, Lu Liang has been dedicated to creating what he calls “empty scenes” without figures. 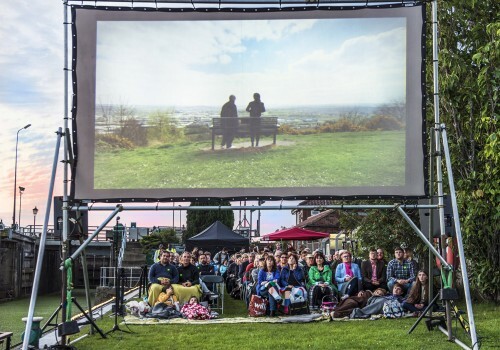 The scenes he depicts are based on his personal experiences. Liang uses techniques of classical painting to express contemporary concerns. 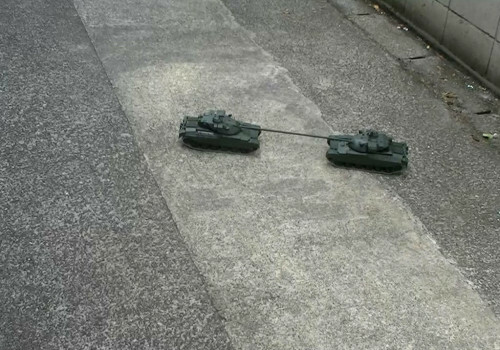 Lu Liang has exhibited work at Creek Art Center, Beijing and Eslite Gallery, Taipei. His work is in the collection of the National Art Museum of China. 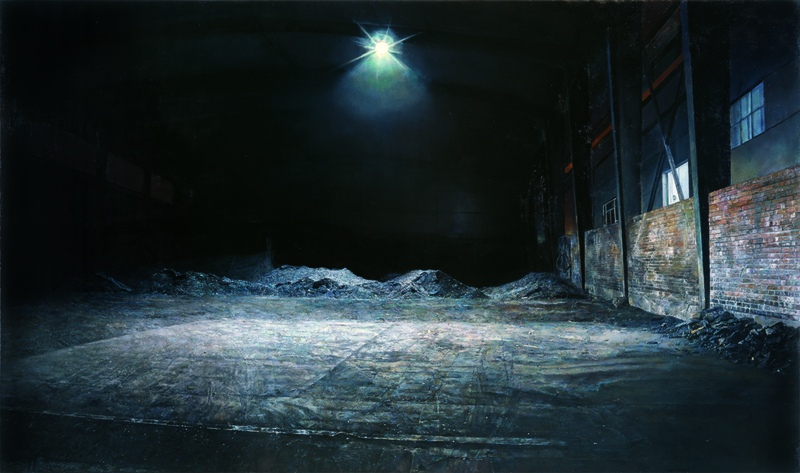 Lu Liang, Coal Storage, 2007-14, oil on canvas, 1125/8 × 189 in. (286 × 480.06 cm). 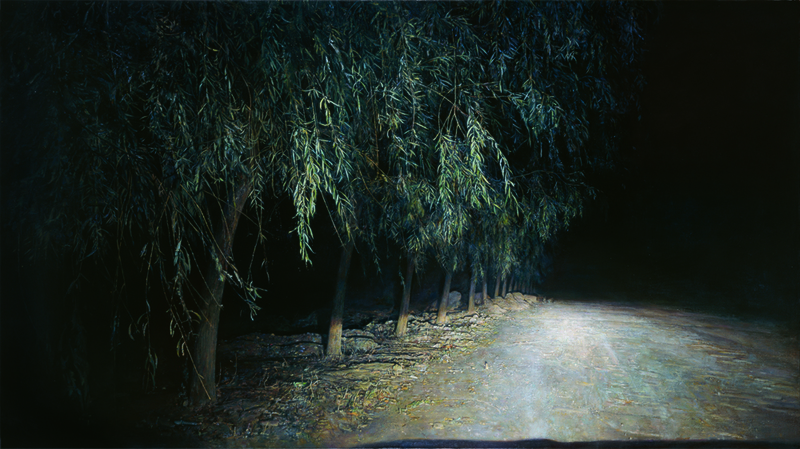 Lu Liang, Night Road-Willow, 2009-11, oil on canvas, 8513/16 × 1523/4 in. (217.98 × 387.98 cm). 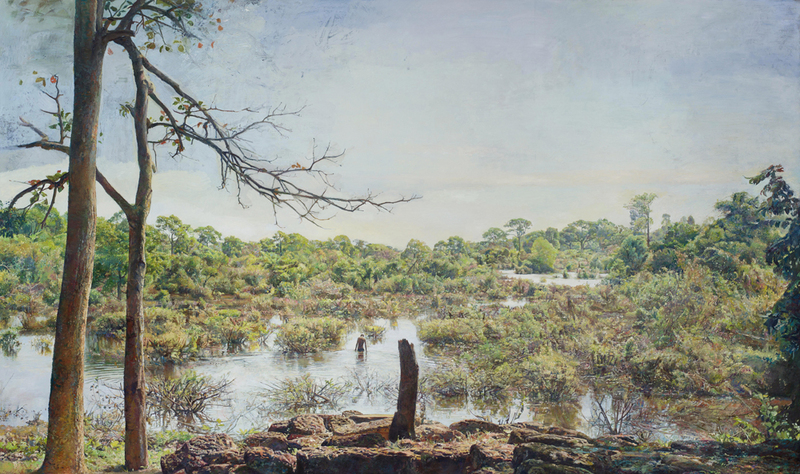 Lu Liang, Angkor Marsh, 2011-13, oil on canvas, 1125/8 × 189 in. (286 × 480.06 cm). 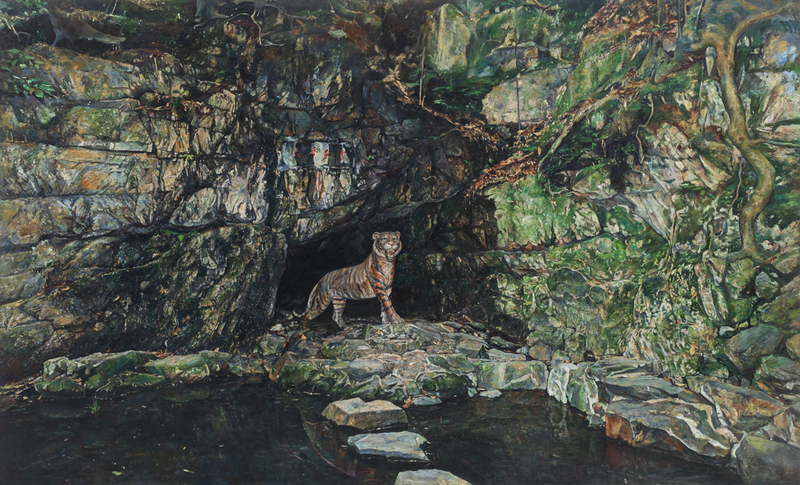 Lu Liang, Dreaming of the Tiger Spring, 2012-13, Oil on canvas, 1243/8 × 20411/16 in. (315.98 × 519.94 cm). Jess Johnson’s drawings and installations are influenced by the intersections of language, science fiction, culture and technology. In her drawings, she depicts complex worlds that combine densely layered patterns, objects and figures within architectural settings. 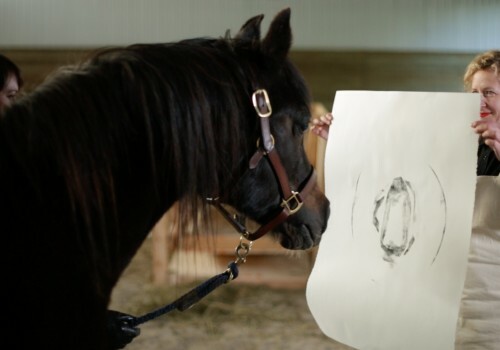 Johnson’s drawings are often displayed within constructed environments. 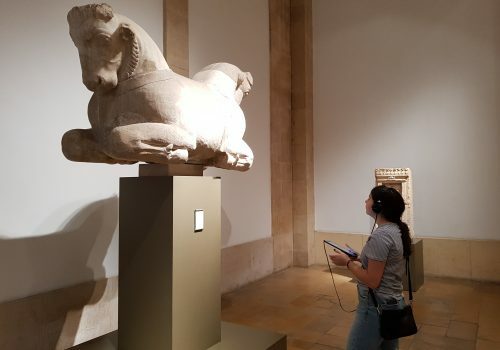 Her recent video collaborations with Simon Ward have involved translating her drawings into animated videos and virtual reality, enabling audiences to have simulated experiences of her drawings. Jess Johnson was born in Tauranga, New Zealand in 1979. 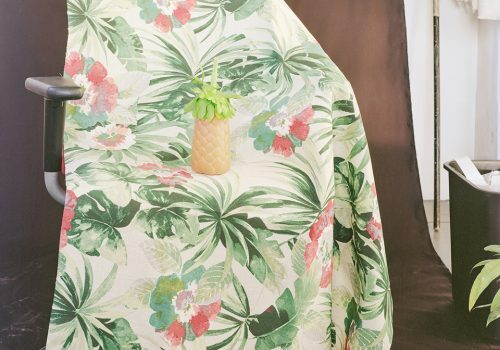 After ten years of living and working in Melbourne, she relocated permanently to New York City in 2016. 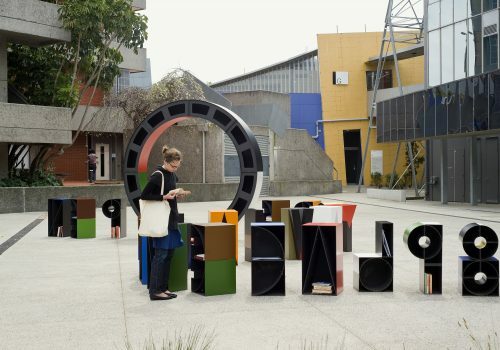 Her work has been exhibited internationally in solo and group exhibitions at Jack Hanley Gallery, New York; Art Basel Hong Kong; Talbot Rice Gallery, Edinburgh; Centre CLARK, Montreal; National Gallery of Victoria, Australia; Museum of Contemporary Art Australia; and Christchurch Art Gallery Te Puna o Waiwhetu, New Zealand. She is represented by Jack Hanley Gallery, New York; Darren Knight Gallery, Australia; and Ivan Anthony Gallery, New Zealand. Jess Johnson, Milxyz Wae, 2016, Acrylic paint, pen, fibre tipped markers and gouache on paper, 3911/16 × 29 in. (100.84 × 73.66 cm). 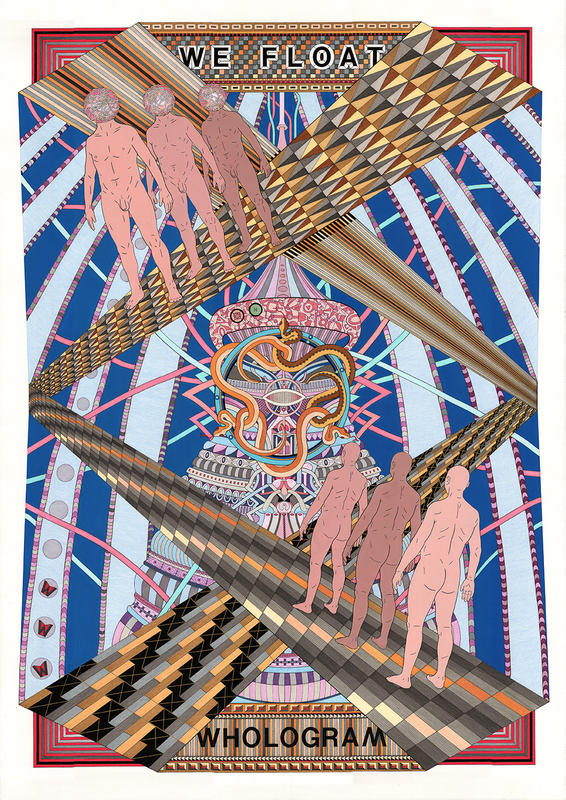 Jess Johnson, Transkin, 2016, Acrylic paint, pen, fibre tipped markers and gouache on paper, 3911/16 × 29 in. (100.84 × 73.66 cm). 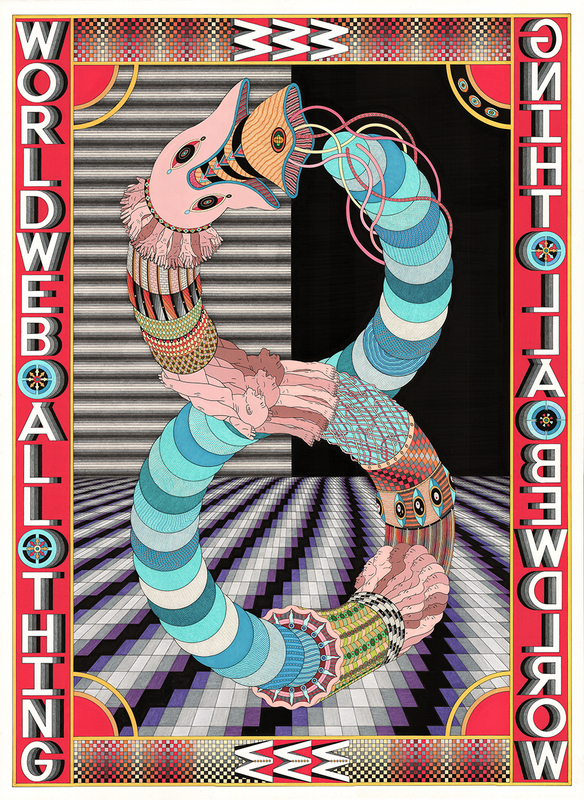 Jess Johnson, Worldweb Allthing, 2016, Acrylic paint, pen, fibre tipped markers and gouache on paper, 3911/16 × 29 in. (100.84 × 73.66 cm). Jess Johnson, We Float, 2017, Acrylic paint, pen, fibre tipped markers and gouache on paper, 3911/16 × 29 in. (100.84 × 73.66 cm). 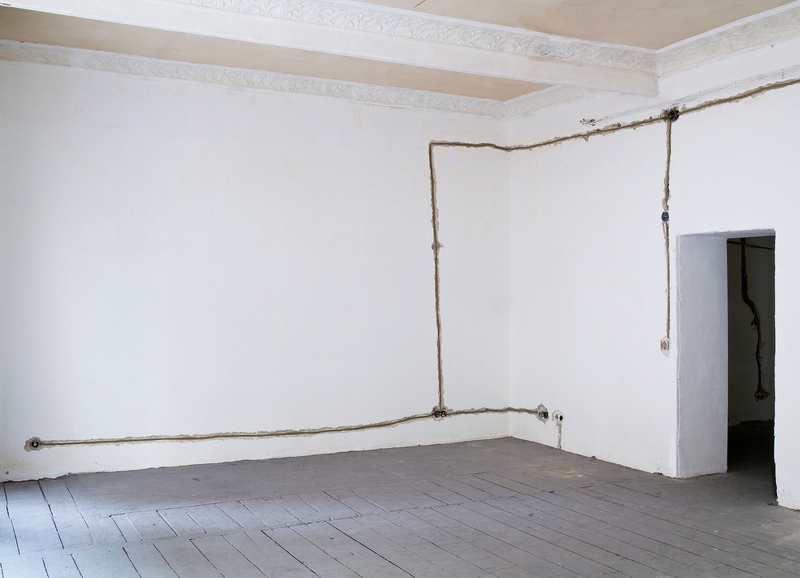 Antonia Low’s installations, sculptures and photographs are inspired by infrastructures that underline everyday life, such as work spaces, storage rooms, construction sites and archaeological excavations. When she exposes a room’s wiring or presents medieval walls on semi-transparent fabric, she is only rarely concerned with a critique of that specific site. 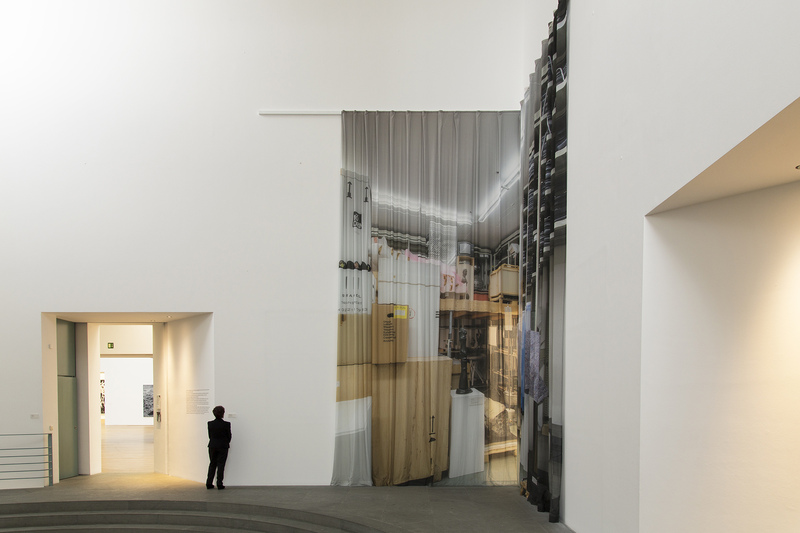 Instead, her interest is in a spatial reconstruction of how the recollections and after images of spaces become fixed in one’s mind and superimposed on an actual space. Antonia Low has had solo exhibitions at K21 Kunstsammlung NRW Duesseldorf; Palazzo Altemps, Museo Nationale Romano; Kunstverein Braunschweig; Kunstmuseum Bonn; and most recently at Eigen&Art Lab Berlin and Gingko Space Beijing. 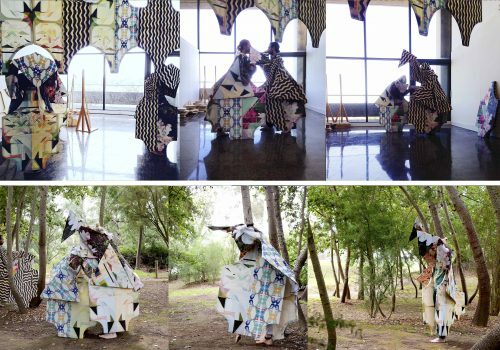 Her work has been presented in art institutions such as at Irish Museum of Modern Art Dublin; Marres Maastricht; MUDAC Lausanne; Den Frie Udstillingsbygning Copenhagen and MACRO Testaccio, Rome. 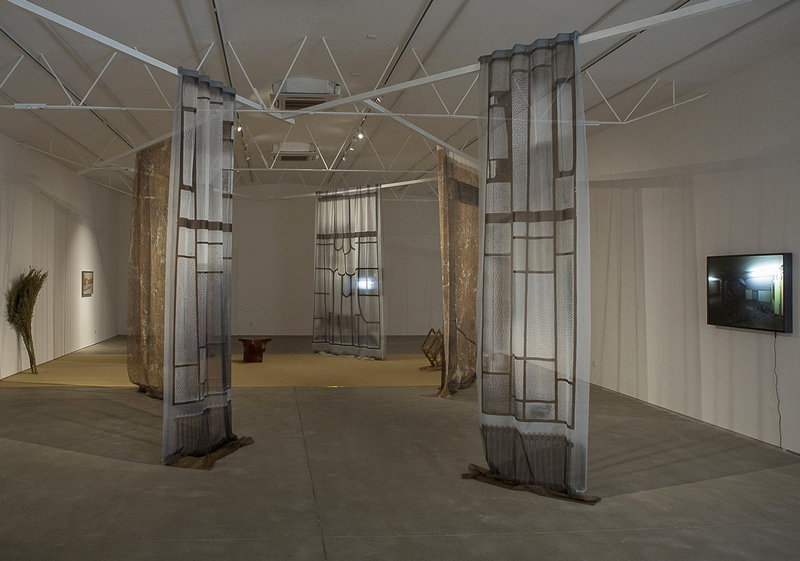 Antonia Low, Rooms in Chapters, 2017, mixed media installation, 156 × 312 × 468 in. (396.24 × 792.48 × 1188.72 cm). 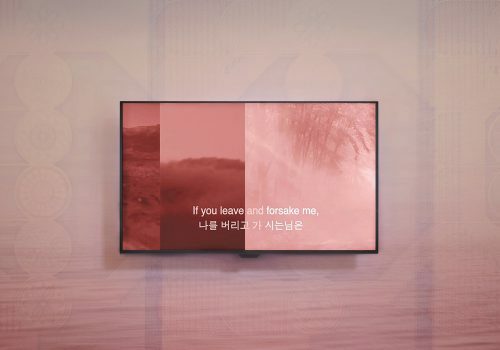 Antonia Low, Status of Lost Imagery, 2016, mixed media installation, 21 × 275 × 787 in. (53.34 × 698.5 × 1998.98 cm). 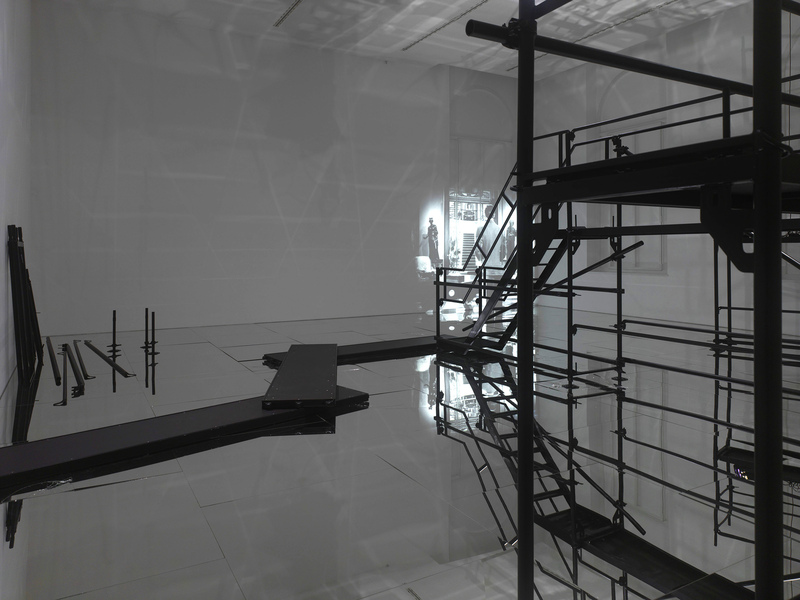 Antonia Low, A Room Recalls, 2014, mixed media installation, 216 × 432 × 504 in. (548.64 × 1097.28 × 1280.16 cm). 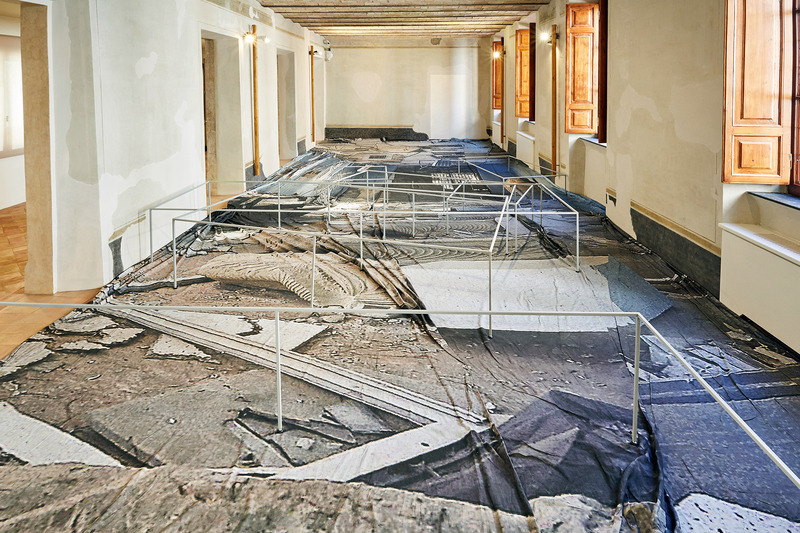 Antonia Low, Skulpturendepot, 2014, mixed media installation, dimensions variable. 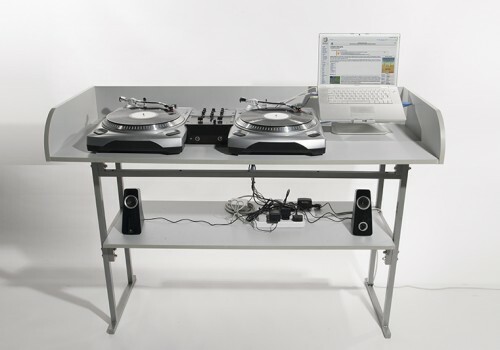 Antonia Low, Electric Return, 2010, installation, dimensions variable.